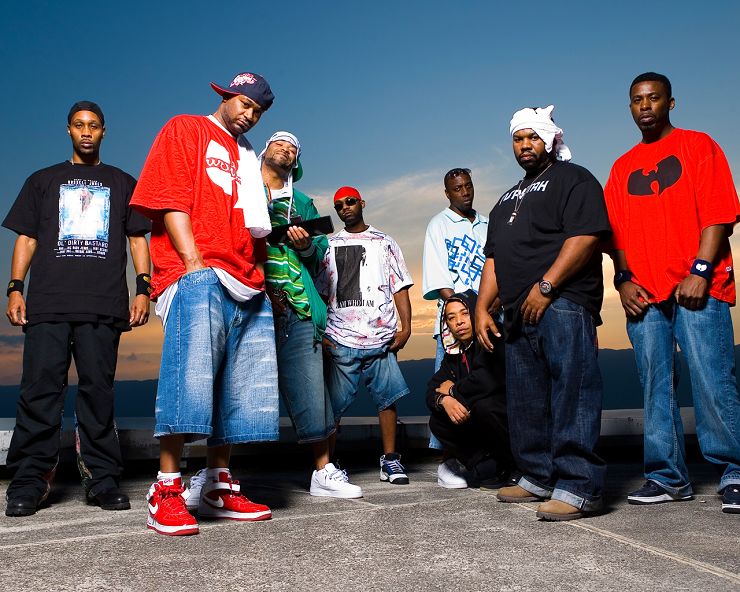 We'd learned a while back that the Wu-Tang Clan were set to hit Canada next month for Toronto's Riot Fest, but Staten Island's finest have now confirmed that another pair of up-north appearances have been booked in Alberta. The group have revealed that they'll be stopping by Edmonton's Shaw Conference Centre on September 18, and that they'll hit Calgary's Grey Eagle Event Centre the following night. It will be a full weekend of Canadian Wu-Tang concerts, as the Toronto Riot Fest takes place in the city's Downsview Park on September 20. Considering the outfit's fairly flexible roster, it's unclear just who all will be appearing at the upcoming performances. That said, we definitely know that Ghostface Killah will not be bringing the ruckus with the rest of his Wu brethren. Today (August 13), he clarified to the faithful that he won't be rapping with the Clan in Canada or for a run of upcoming, to-be-confirmed U.S. club dates. You can find out more about the Wu-Tang Clan's tour schedule, including an upcoming run of European dates, over here.